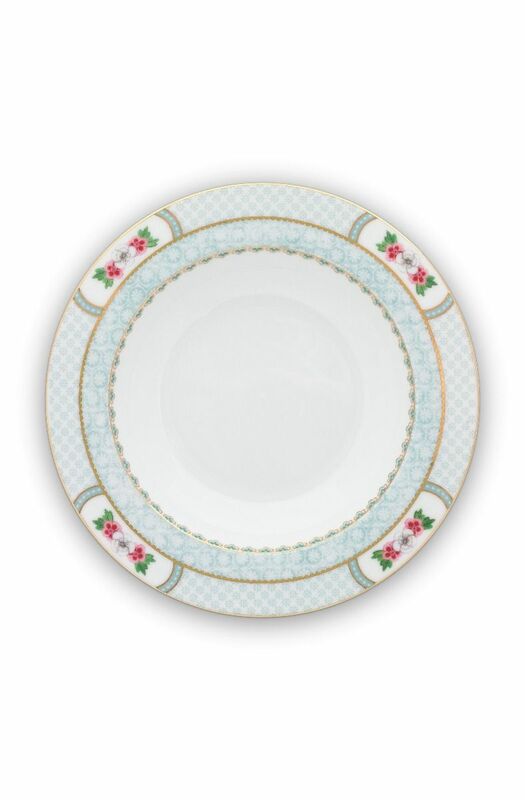 This white soup plate is made of high-quality porcelain and decorated with exotic flowers. Each edge has a different design and golden details. 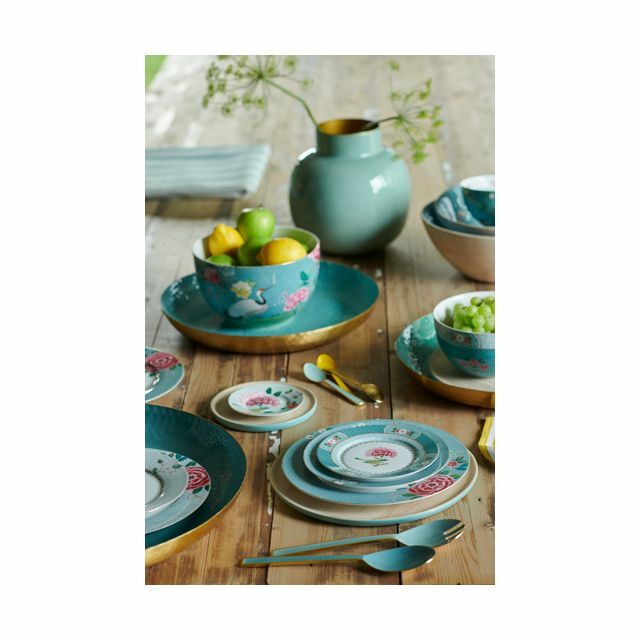 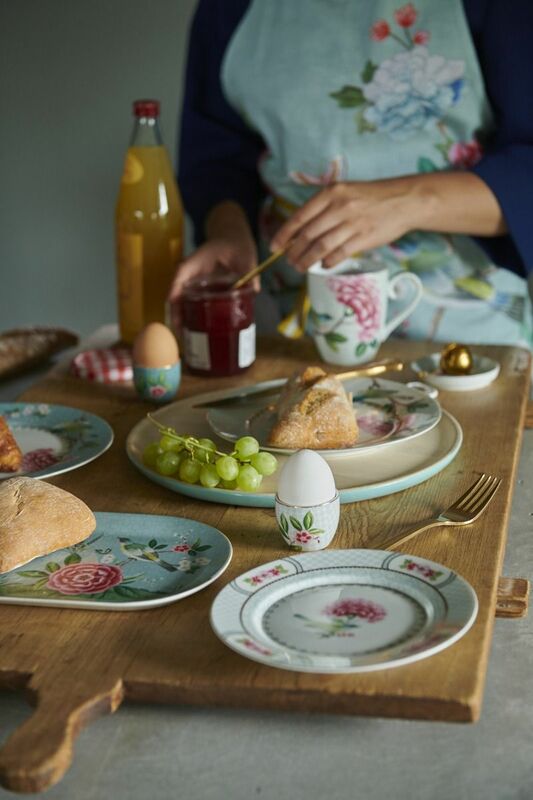 Combines beautifully with the other dinner sets in the Blushing Birds collection.